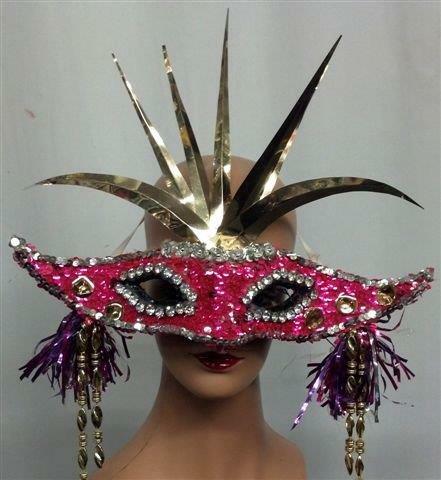 A mask can be a perfect way to finally discover who you can be. 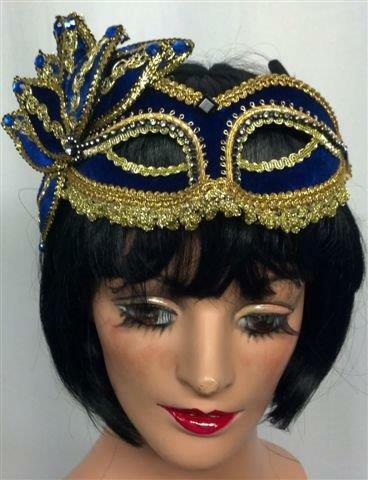 A night of mystery will never be complete without a mask from our collection. 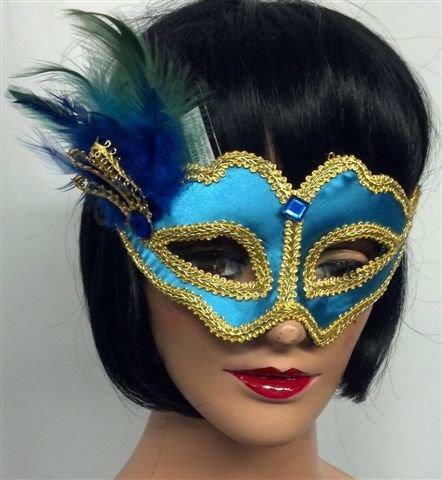 You can look like a very attractive bird with our mask with colorful feathers or you can choose to wear the ones hand-painted to perfection. 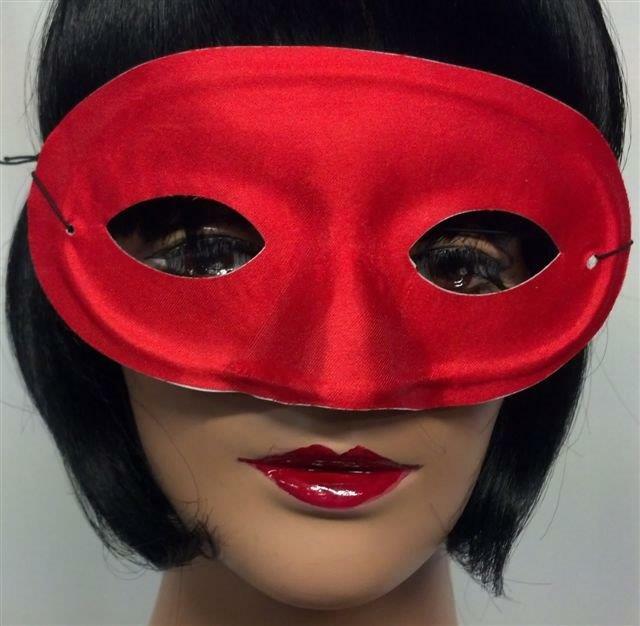 When it comes to masks, all you need is to look at what we have and you will surely find what it is that you want. 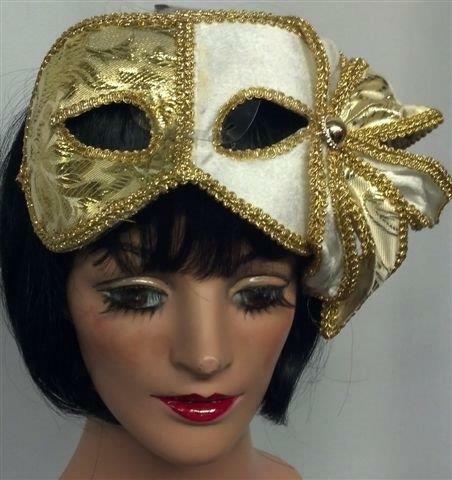 If you are not sure whether a mask would be a good accessory to your costume, let our collection be an inspiration. 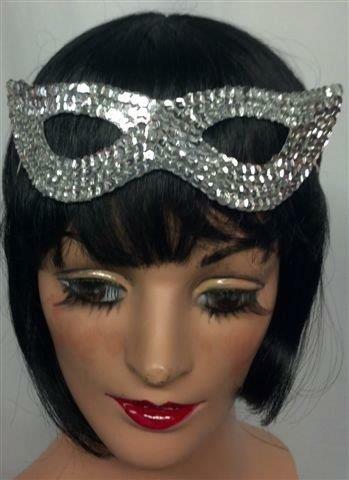 A little mask could add a great deal of style to your costume.